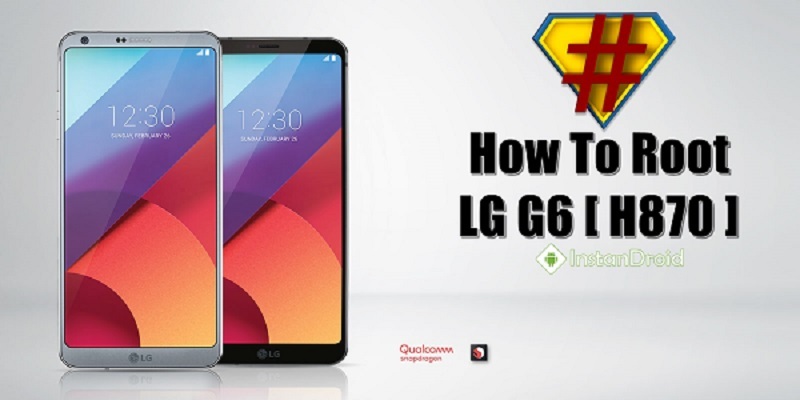 LG G6 H870 Root Method [Flashable ZIP]- Hope you have installed TWRP recovery on your device. 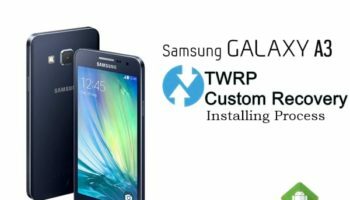 If you haven’t check this post LG G6 H870 Custom Recovery TWRP Installation and install the TWRP recovery. If you have installed TWRP on your phone, then rooting your phone is just a piece of cake for you now. Rooting has so many benefits. You can customize your phone as per your need, take the system backup, uninstall the unwanted application from your phone, Increase performance and battery life by killing background process automatically, block unwanted ads on your phone and lots more. A LG G6 H870 phone with installed TWRP recovery. Atleast 50% Battery Juice remaining on your phone. First of all, download the SuperSU flashable Zip file from the download link given above. Put it on your phone storage. Go to your TWRP recovery mode. First Switch off your phone. Then press and hold Power Button and Volume Down button altogether until it boots Recovery. From here Swipe to allow modifications, then hit wipe and tap format data, type “yes” and press enter. Now tap on the Install button and search for the SUperSU zip file that you saved on your phone from the Download section. Select it and flash the same on your phone. Once completed. Go to [Reboot] -> [System]. Wait 2-5 minutes for your device to finish setting itself up. Now your LG G6 H870 is rooted. Download Root Checker Pro.apk from the Google Play store to identify if the phone is rooted or not.